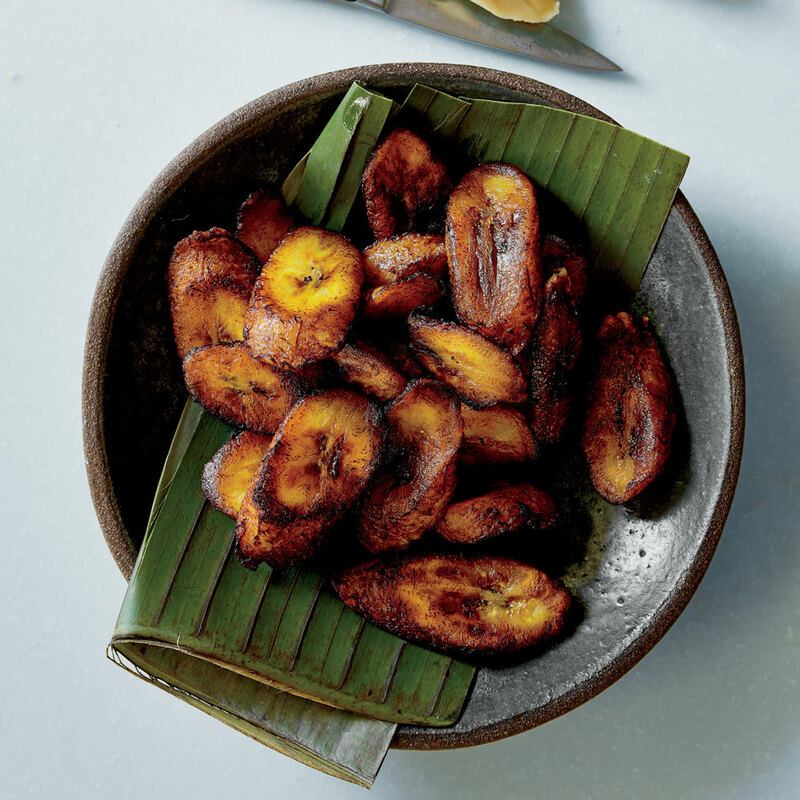 Cooking with plantains is an easy way to switch up your starchy sides. They look like bigger versions of bananas that are harder to open. But, once you get inside, the fruit is slightly sweet with a starchy texture that works well when fried, roasted, sautéed or baked. Here, our best recipes. 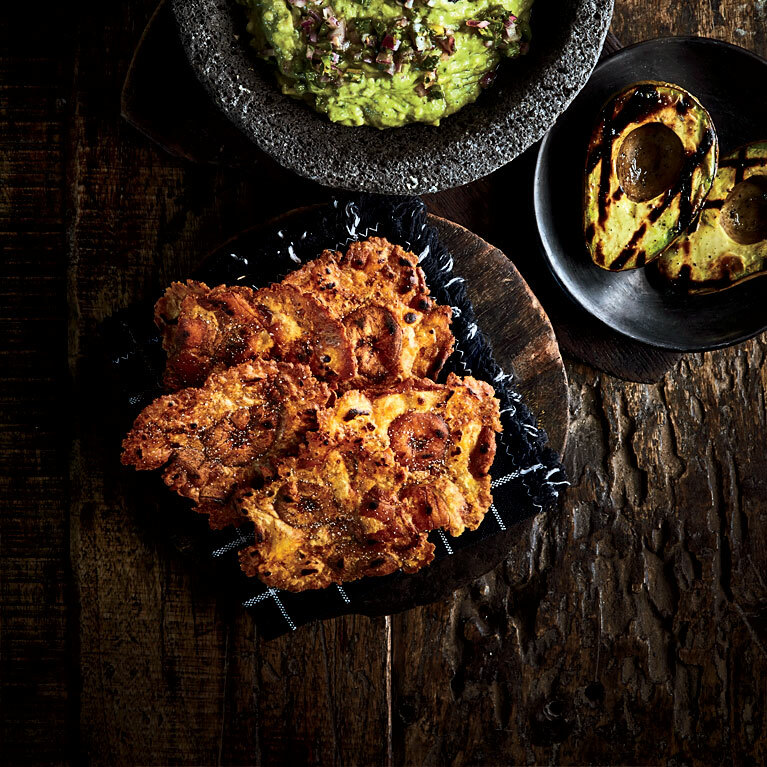 Marfa, Texas, chef Rocky Barnette’s twice-fried plantains make crispy yet chewy scoopers for guacamole and other Latin dips. Puerto Rican cooks often stuff baked plantains with ground beef. 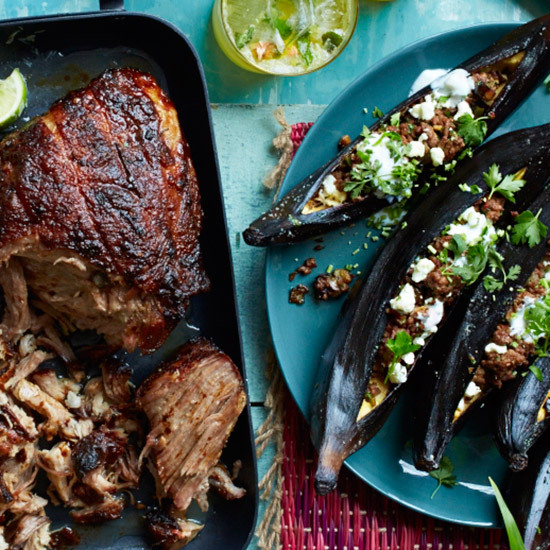 Instead, chef Jose Enrique likes to contrast the plantains' sweetness with a savory mix of lamb, eggplant, tomatoes and feta. 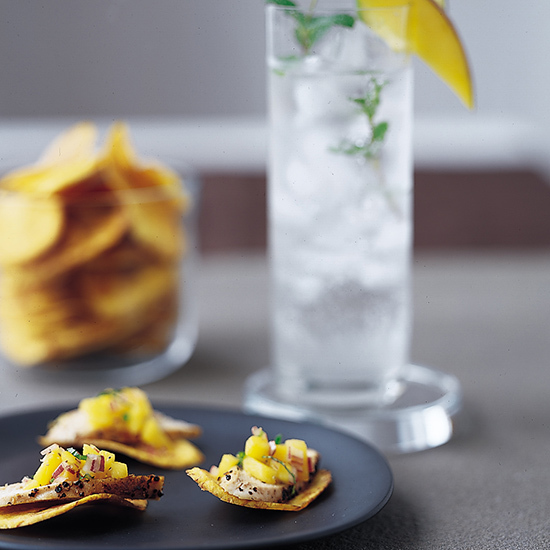 Plantain chips are great with chicken and salsa, but tortilla chips can be a good substitute. 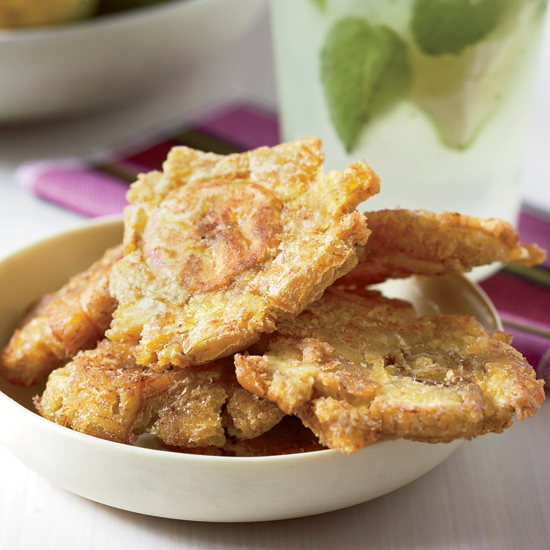 In this classic Latin American dish known as tostones, unripe plantains are sliced, smashed and fried twice, until golden. 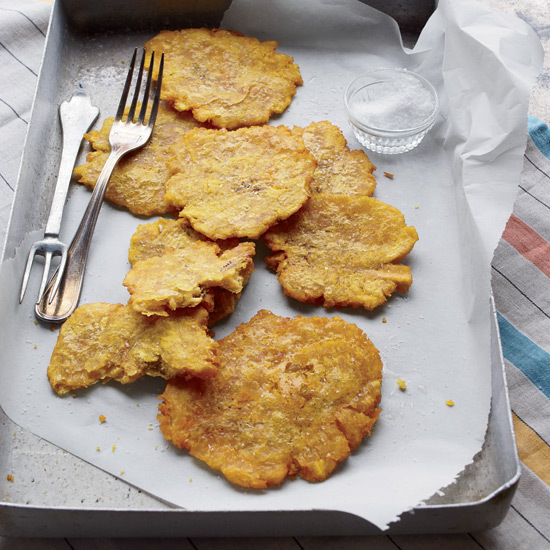 Learn how to fry plantains for perfect tostones. 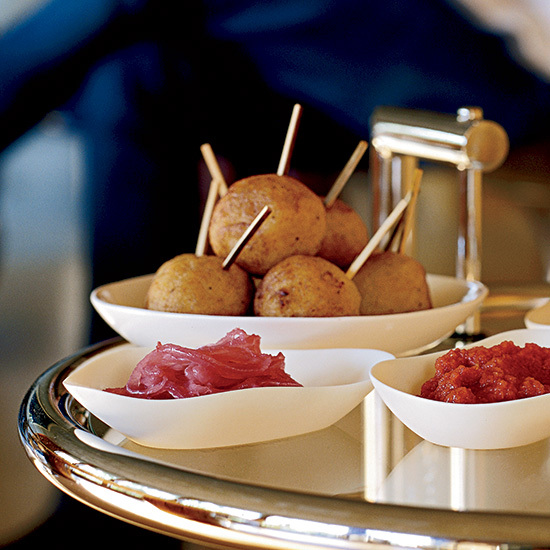 Cuban maduros, or fried sweet plantains, are an essential side at photographer Romulo Yanes’ table. The best are made with very ripe plantains, which have peels that are mostly black.